Inflammation: it’s on everyone’s lips these days — and for good reason. But we’re not talking about acute inflammation, necessary for healing your wounds. We’re talking about a more sinister kind, called chronic inflammation. 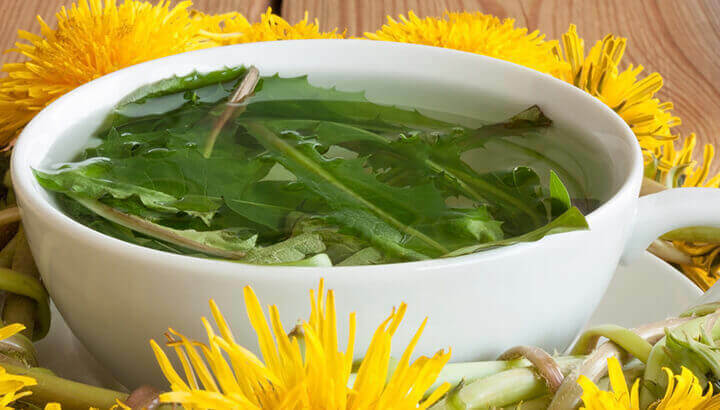 It plays a key role in many chronic diseases, contributing to heart disease, arthritis, cancer and more. Luckily, there is a way to reduce chronic inflammation and help promote overall wellness. Just sit back, put your feet up and have a cup of tea. How does inflammation occur in the body? Just as there are two sides to every story, there are two sides to inflammation. On the one hand, inflammation is necessary and vital for the body’s immune response. In it’s simplest form, inflammation is the body’s attempt to heal itself after an injury. It’s the body’s way of defending itself against foreign invaders like viruses and bacteria. It’s also necessary for repairing damaged tissue. Without acute inflammation, your wounds would fester and your infections could turn deadly. But too much of a good thing can soon become problematic. 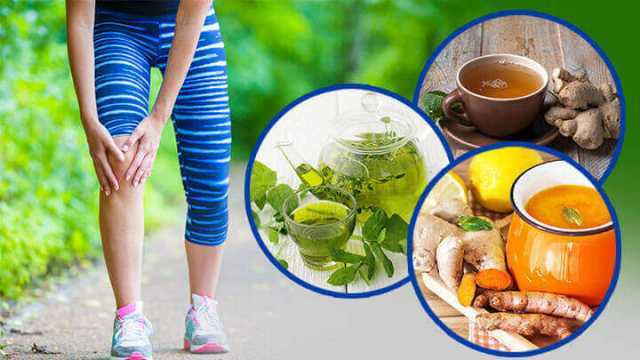 When inflammation becomes chronic, also known as low-grade or systemic inflammation, it can have long-lasting effects on the body. What are the inflammatory diseases? Green, black and white teas are loaded with polyphenols, plant-derived compounds that boost the immune system and may even protect against certain inflammation-causing diseases. But, according to the University of Maryland Medical Center, green tea contains the highest concentration of powerful antioxidants called polyphenols, since it’s made from unfermented leaves. 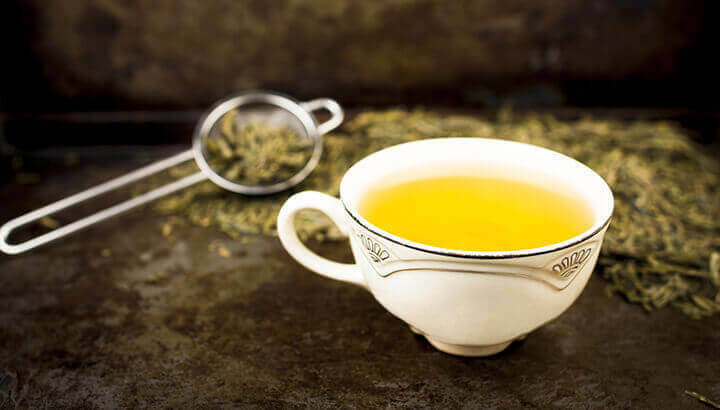 When it comes to fighting inflammation, green tea may help fight inflammatory conditions like Crohn’s disease, ulcerative colitis, inflammatory bowel disease and certain cancers. Boil ginger in water for 10 minutes. The curcumin in turmeric fights chronic inflammation. Curcumin, the main active compound that gives turmeric its golden color, is responsible for most of its anti-inflammatory benefits. Turmeric contains more than two dozen anti-inflammatory compounds, including six different pain, swelling and inflammation inhibitors, according to Dr. Weil. 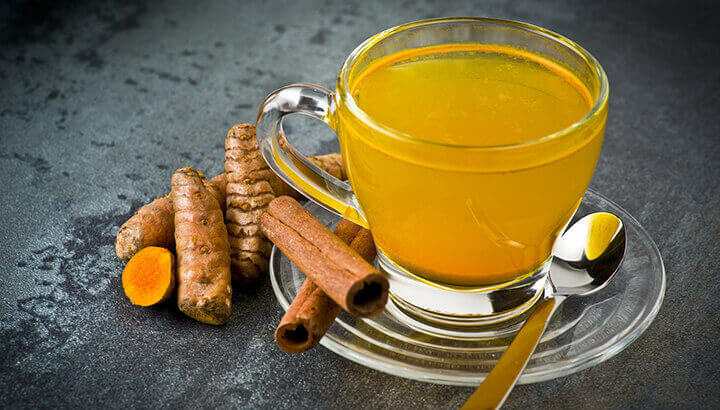 An excellent way to reap turmeric’s anti-inflammatory benefits is by drinking it in a tea. Inflammation is at the root of most chronic conditions. Thankfully, in most cases, it can be treated with a little diet and lifestyle adjustment. 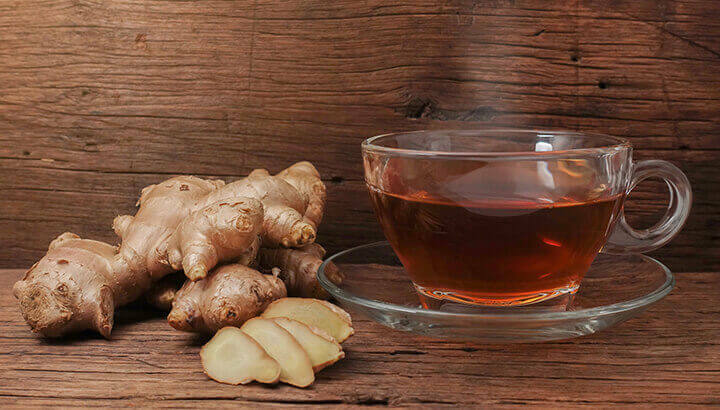 In order to combat chronic inflammation for good, feel free to indulge in an anti-inflammatory tea as a preventative, or when you’re feeling a little achy. Enjoy! Previous articleBristol Poop Chart: Which Of These 7 Types Of Poop Do You Have? 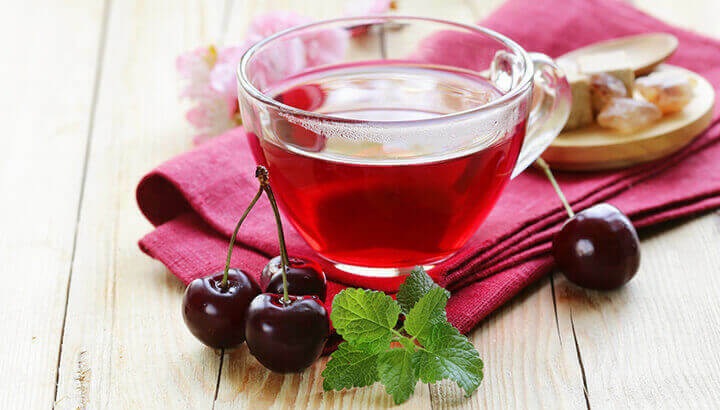 Hey Buddy!, I found this information for you: "6 Teas That Reduce Inflammation In The Body". 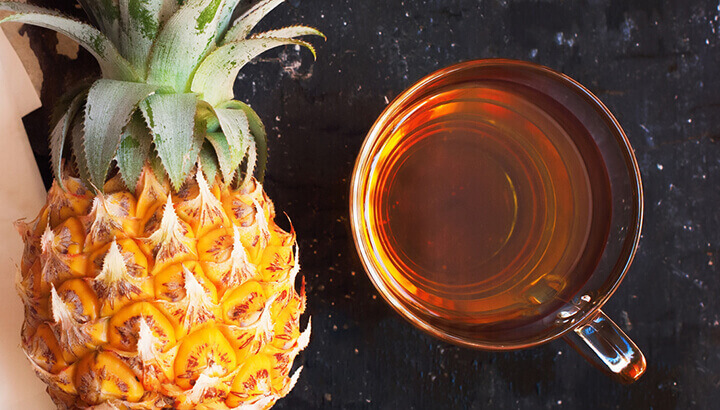 Here is the website link: https://www.thealternativedaily.com/teas-that-reduce-inflammation-in-the-body/. Thank you.